Welcome to the Kinney Brothers Publishing blog. We hope you find some interesting and helpful information you can bring to your ESL classes. Be sure to sign up for our newsletter updates, download our store catalogues, and leave a comment! We value the experience and advice of teachers and look forward to providing you with useful tools for the classroom. You’ll find Kinney Brothers Publishing on Facebook, Twitter, and Instagram. Please stop by, follow, and give us a like! 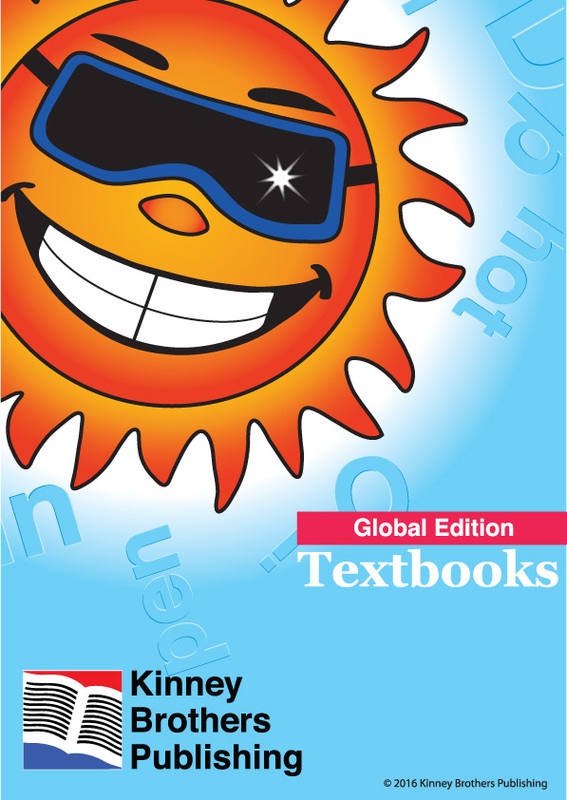 For the full lineup of our ESL textbooks, visit the Kinney Brothers Publishing website! 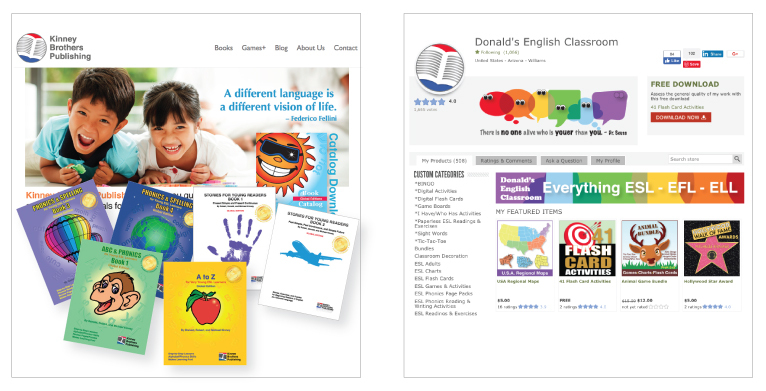 For teachers in Japan, shop with Nellies English Books, I.P.I., or David Paul’s ETJ Book Service. 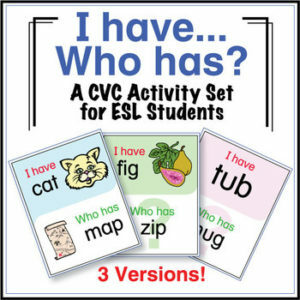 Games, flash cards, and more support materials can be found in Donald’s English Classroom! Again, welcome, and best of luck in your classes!